In every group of friends, there’s one who’s designated to deliver the laughs, even a forced one. There’s the friend who manages to make a serious talk into a silly one by saying puns and inserting unrelated jokes. If you’re that friend, then this one’s for you. 1. You cannot have a conversation with anyone without making a pun. In recent years, the spoken poetry scene has taken the world, and not just the Philippines, by storm. It’s impossible not to watch a performance and not feel empowered, enlightened, crushed, or inspired to create your own art. Around here, we’ve already gushed over the powerful performance of “Ang Huling Tula na Isusulat Ko Para Sa’yo” by Juan Miguel Severo that left many hearts brokens and a bunch of faces tear-streaked. Lucky for us, it’s just one of the many Tagalog spoken poetry performances you can watch online. In the ’90s, we didn’t have One Direction, 5 Seconds of Summer or The Vamps. But we had our share of boybands who make our hearts flatter even today. There were those who sing and dance, and then those who tout an instrument in hand. 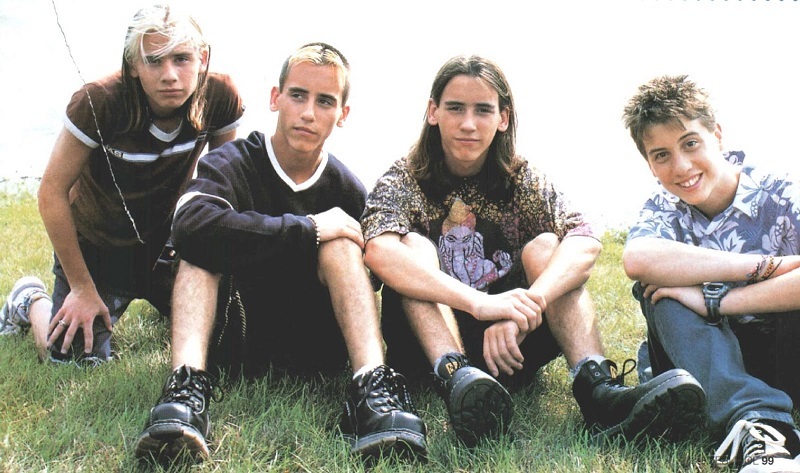 Such is the case ofThe Moffatts, who pretty much ruled my childhood up to my early teens. The Canadian band consisted of four brother who had been performing together since they were six years old. With the eldest Scott on guitar and the triplets Clint, Bob, and Dave on bass, drums and keyboards, respectively, they serenaded us from the late ’90s to the early ’00s. From Girl of My Dreams to I’ll Be There for You to Misery, these songs were the anthem of our teen years. But just like everyone who loved them (and still loves them! ), they grew up and started wanting to try new things, which sadly involves leaving the band. Unfortunately, the eargasmic Submodalities was their last album and also their last tour. 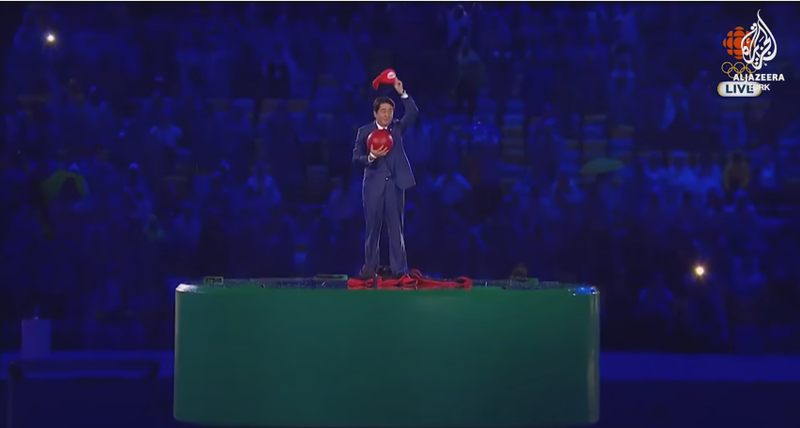 When the Japanese Prime Minister Shinzo Abe appeared at the closing ceremony at the Olympics dressed as Super Mario, then we pretty much know that the Tokyo 2020 Olympics will be awesome for sports fans and geeks alike. Remember when you’re the youngest in the work place, or better yet, when you were still looking to get hired on your first job? Remember your teen years when you felt invincible and you didn’t have to worry about responsibilities nor taxes?